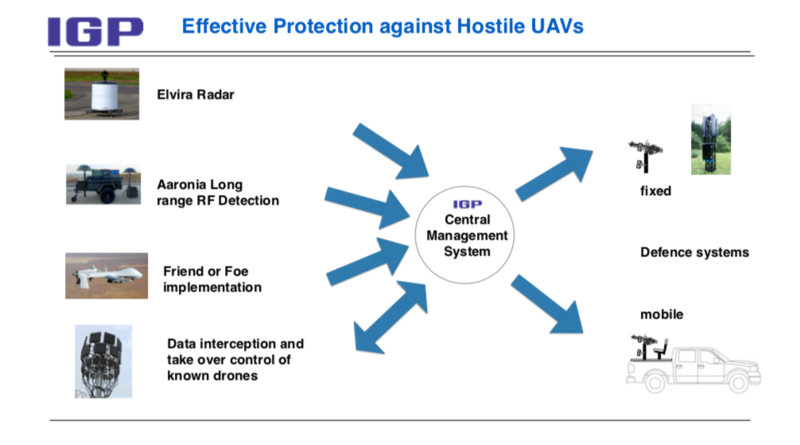 At IGP we have made a careful analysis how each conceivable drone type may be flown to a target with the least change of detection. 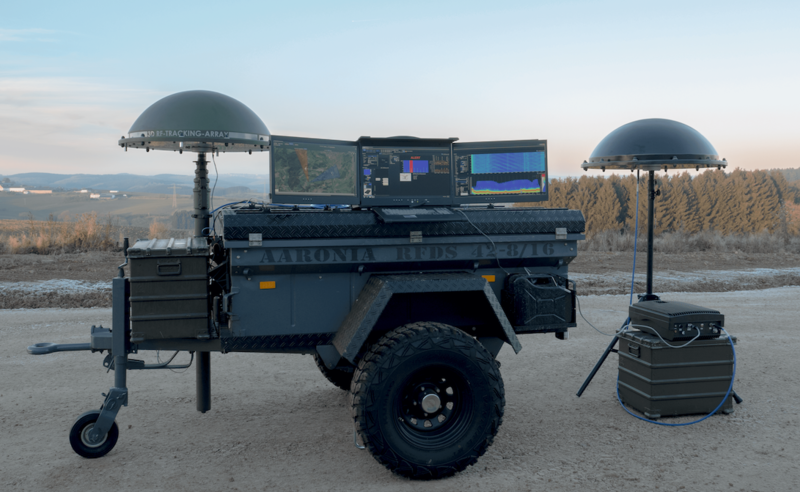 Then we have selected the best sensors to detect them as early as possible and control or destroy them far from their target, synergising input data and driving defence. 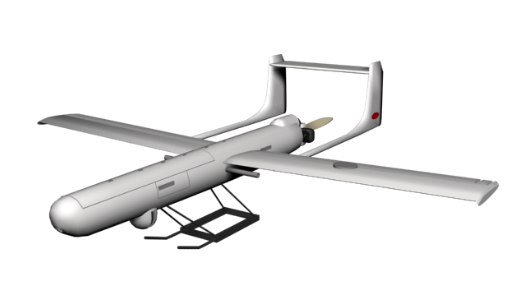 We actually build our own drones as a continuous challenge to our defences. 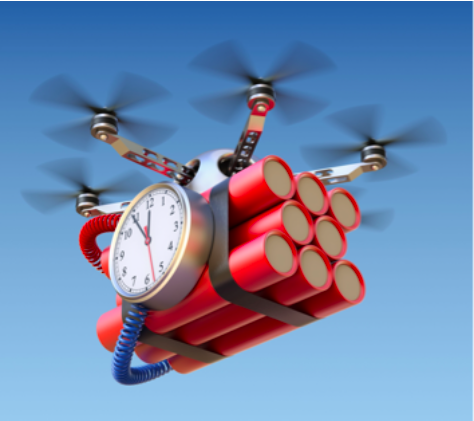 A hostile drone takes only 30 seconds to travel one Kilometer. Long range detection and immediate action is therefore crucial. 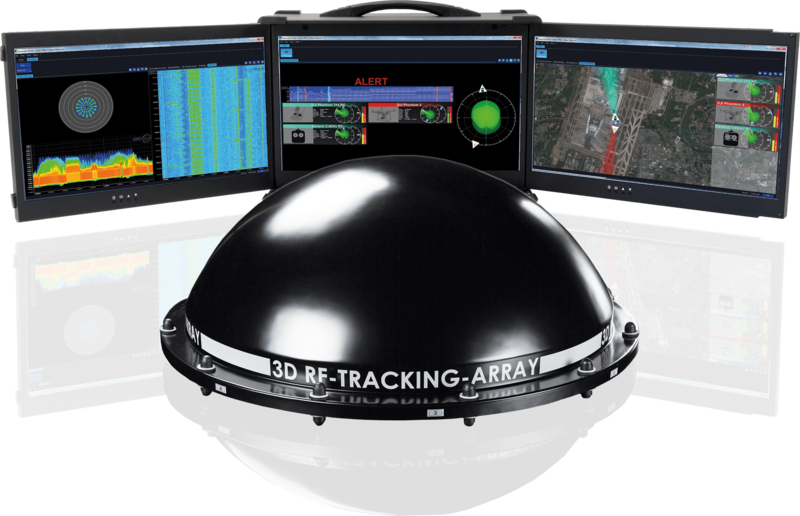 Our radar and RF solutions can be networked to offer protection for very large areas driving automated tracking. 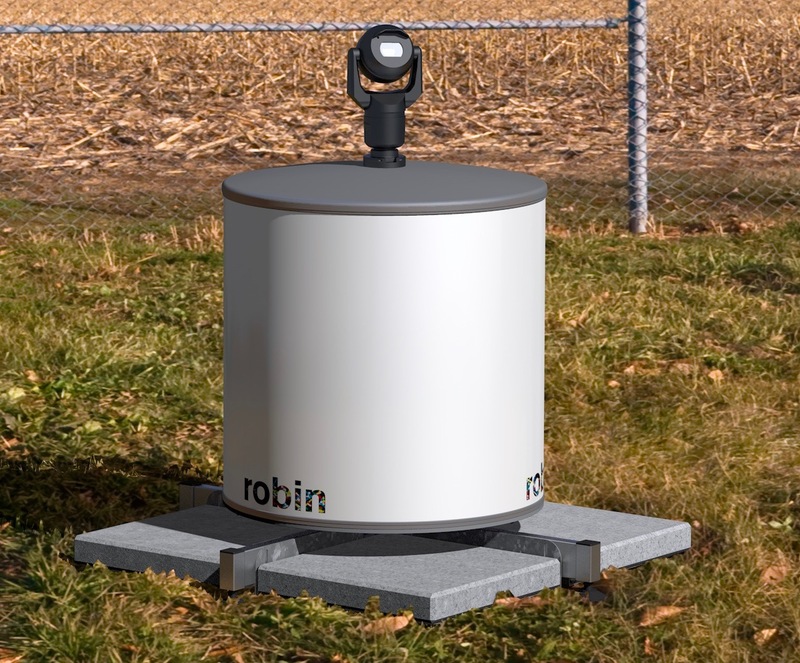 Our centralised system combines multi types of sensors to provide an accurate and long range coverage for the detection of all types of drones, driving an effective defence system that includes the latest technologies.